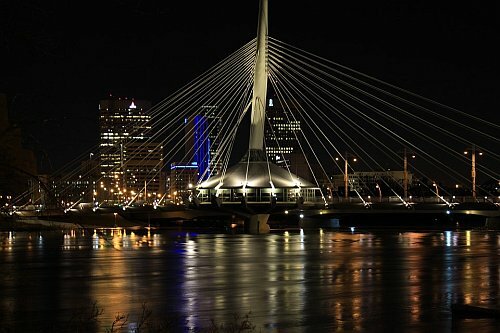 New Leaf has dropped the price of a few of their March 2017 flights from Hamilton to Winnipeg, Manitoba down to $78 CAD roundtrip including taxes. 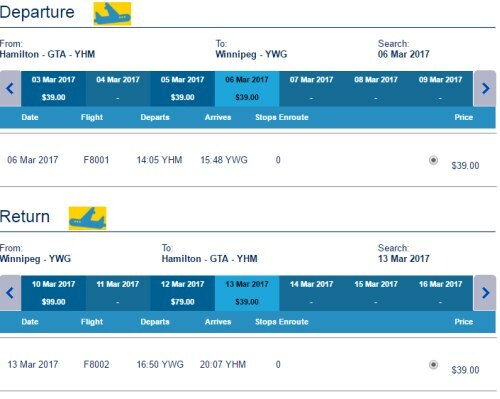 For comparison, the cheapest Toronto-Winnipeg flights in March with Air Canada or WestJet currently cost over 5 times this price. flight deals, canada, north america, hamilton, yhm, winnipeg, manitoba, ywg and new leaf.